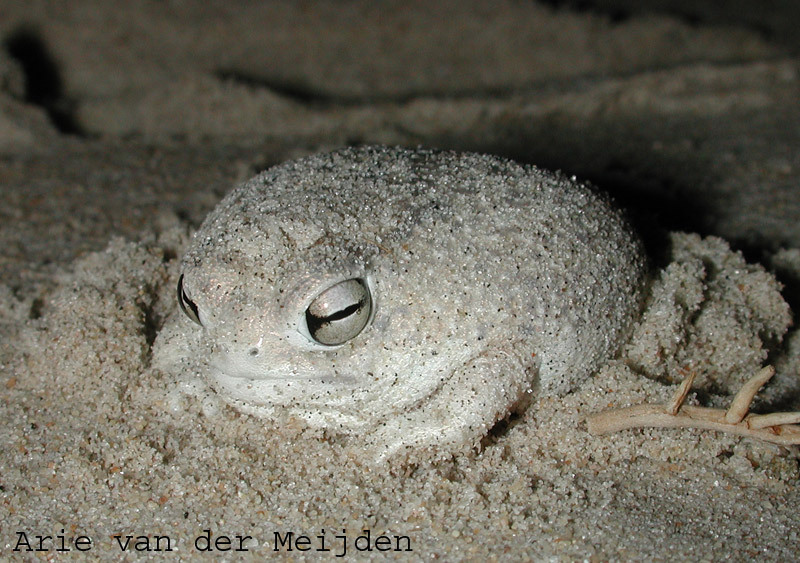 The Desert Rain Frog aka the cutest frog in the world can be found in Namibia and South Africa. It is a creature of the night.. just like me! 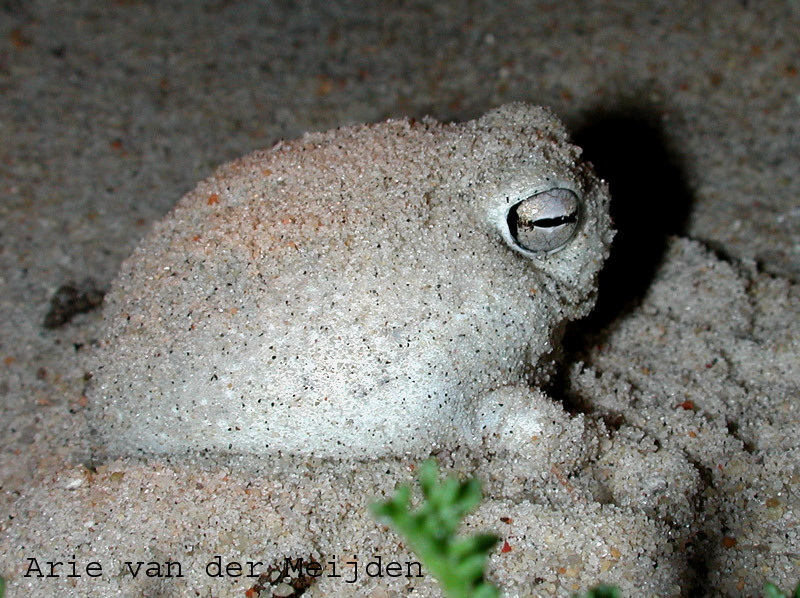 Check out the video below, this lil' frog gets squeaky!